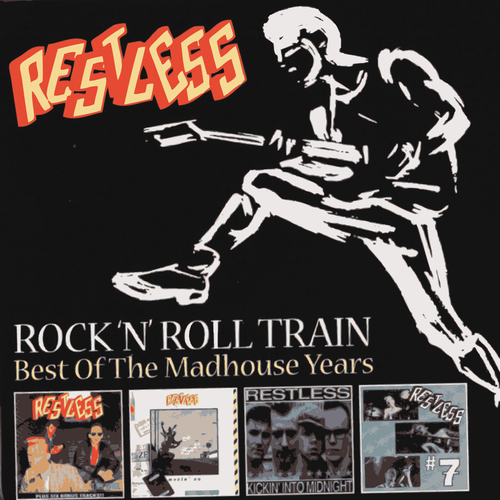 Neo-Rockabilly legends Restless! The very best of the Madhouse years. Restless - What Can You Say?